The restaurant is over the outdoor pool area, so it’s the perfect place to have breakfast or just have a snack break before going back to swim in the pool or join the entertainment activities. To enjoy pleasant outdoor lunches and dinners, the restaurant has a large terrace to delight our campers. Our restaurant can also be used to celebrate any kind of event in its facilities. It’s the perfect place to celebrate first communions, baptisms or family reunions, since it has the necessary infrastructure and the entire Camping Villasol’s family-friendly environment. Our camping has the best, most hygienic washing services. 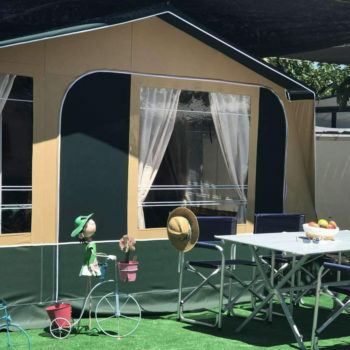 Aware of how important this service is, our camping has 6 large washing facility blocks that are entirely equipped and strategically located throughout the facilities for your total comfort. What’s more, we have 7 sink blocks to wash kitchen utensils, chemical WC services, washing facilities for people with reduced mobility, children’s baths, motor home station and car wash. In Camping Villasol’s laundromat block, you can wash your laundry just as comfortably as you would at home. We have comfortable facilities with washing machines, dryers and ironing boards, along with everything you need to wash the entire family’s clothes quickly and comfortably. The supermarket is open every day of the year from 8:30 AM until 7:30 PM, so you can do your daily shopping with absolute freedom and comfort. At our supermarket, you have everything you may need during your holiday, with no need to leave the camping. The restaurant is great for campers who want a true holiday in Benidorm, without having to worry about cooking or shopping. 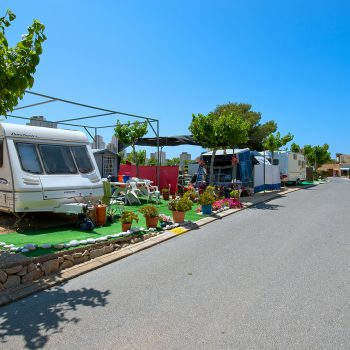 Camping Villasol provides all campers with a long, varied menu for the days when you don’t want to worry about cooking. At our camping’s restaurant, you can enjoy everything from different kinds of hamburgers to the most succulent paella dish, tasting the most flavourful Spanish and international dishes. At the supermarket, basic products such as bread, milk and eggs, as well as fresh fruits and vegetables, preserves, bakery items, beverages, personal hygiene items and daily national and international press are available. What’s more, you can find products from the best and most well-known national and international brands at our supermarket. A supermarket in the camping gives you peace of mind, because you know that if you need anything, at any time, you will always be able to find it, just a few steps away. 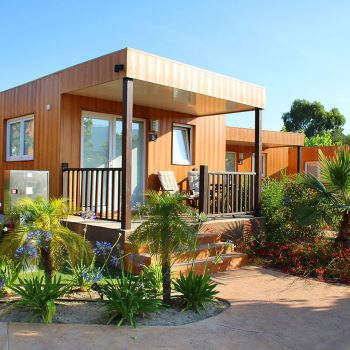 At the campsite, the wash buildings are distributed all throughout the camping’s facilities. In addition to large, modern wash blocks, with free hot water for our clients’ personal washing needs, and with sufficient bathrooms that are constantly cleaned, our camping has sink blocks to wash kitchen utensils. 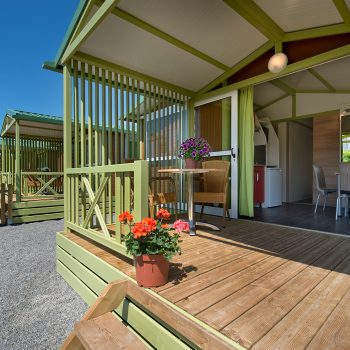 In summary, our camping has 6 wash blocks and 7 sink blocks, as well as chemical WC services, washing facilities for individuals with reduced mobility, children’s baths, a motor home station and car wash.